Yuhuu Happikiddo! I want to be a kid… and good news to the mummies in town. 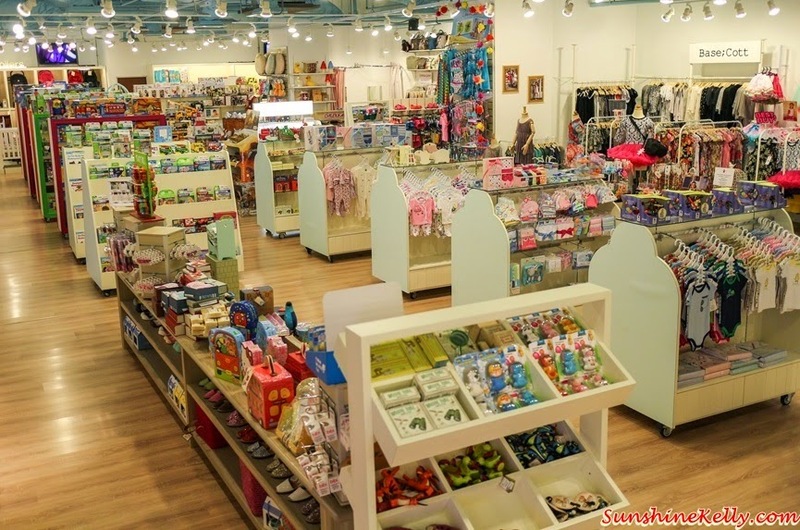 Psstt… a homegrown mega concept baby store, launched its biggest store in Malaysia at Quill City Mall, Kuala Lumpur. 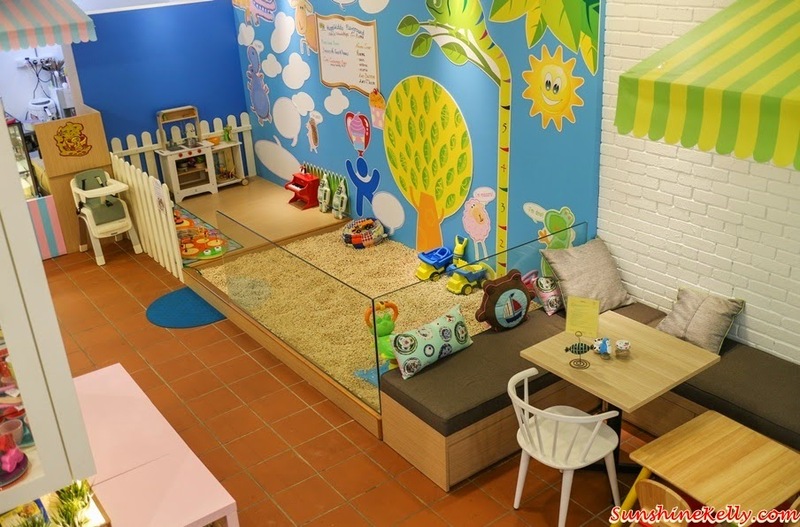 This is Happikiddo’s fourth store in Malaysia. Let me take you for a walk in Happikiddo store, this is a unique baby concept store offering a vast selection of A-Z imported, innovative products for babies, children and mums. This newest one-stop parenting store offers over 100 international brands with more than 10,000 products. and Elaine Daly, celebrity and mum-to-be. Psst… Happikiddo also tie-up with celebrity and mum-to-be Elaine Daly; an actress, TV host and former Miss Malaysia Universe, Daly is currently six months pregnant and is due to welcome her first child in July 2015. 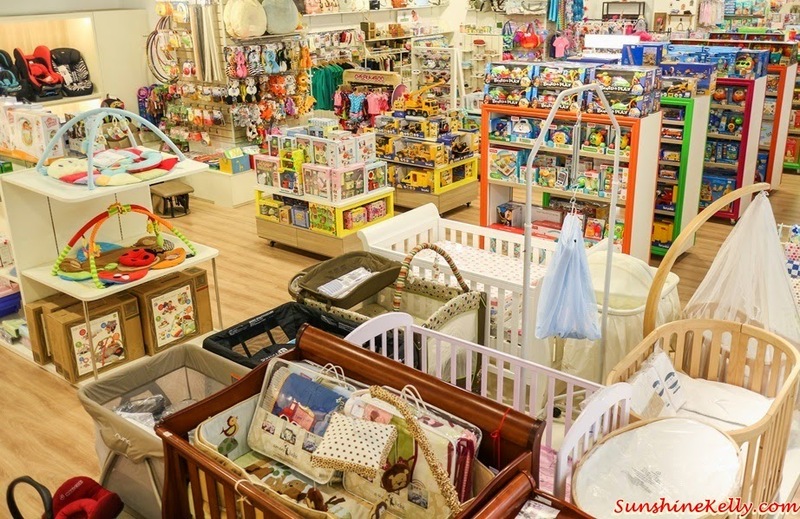 Well, this is a one-stop center for parents and parents-to-be from baby food, educational toys, feeding essentials and toiletries to travel gear, apparels, books and nursery furniture with a refreshing twist. After exploring and playing with the kids and toys at Happikiddo I need a place to rest and have a drink. 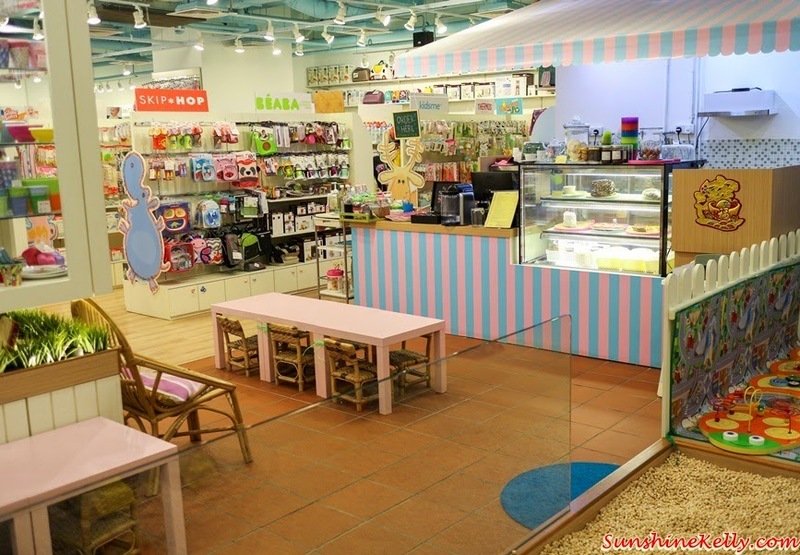 At the right hand corner as you enter the store there is Big Daddy Little Chefs Café @ Happikiddo. This is a one-of-a-kind family café designed to fulfil the dining and leisure. The café offers local and fusion dishes, I like their spaghetti and cakes. Dishes are served using melamine tableware by RICE, a chic and socially-responsible Danish homeware and accessories brand. There is a well-equipped play area to keep children occupied while parents sit back and have a relaxing meal. Plus the café do runs baking workshops from time to time and caters to birthday parties and celebrations. The new Happikiddo store is located on the second floor of Quill City Mall, situated along Jalan Sultan Ismail and opposite Sheraton Imperial Hotel in Kuala Lumpur. Happikiddo is set to open more stores around Malaysia, with another slated to be launched end of this year.